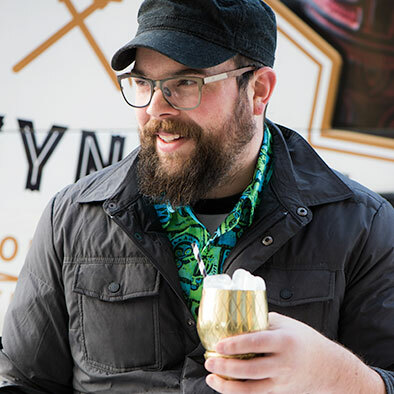 Blair Reynolds is the founder of BG Reynolds Authentic Syrups & Mixers and a cofounder of Hale Pele; Portland, Oregon's premiere tiki bar. 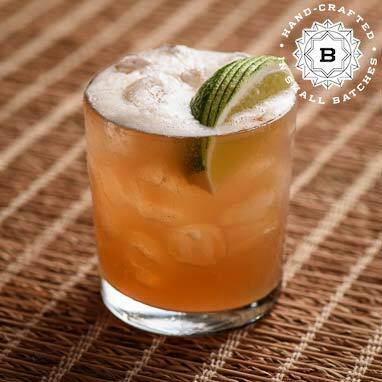 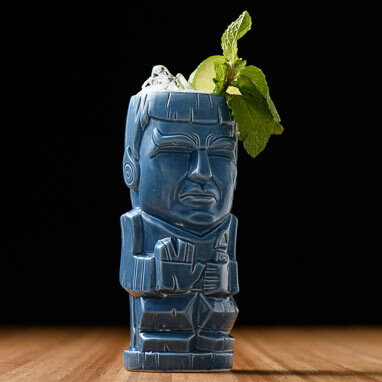 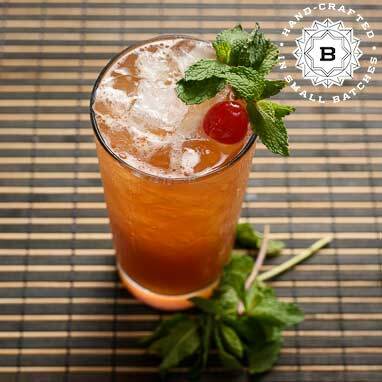 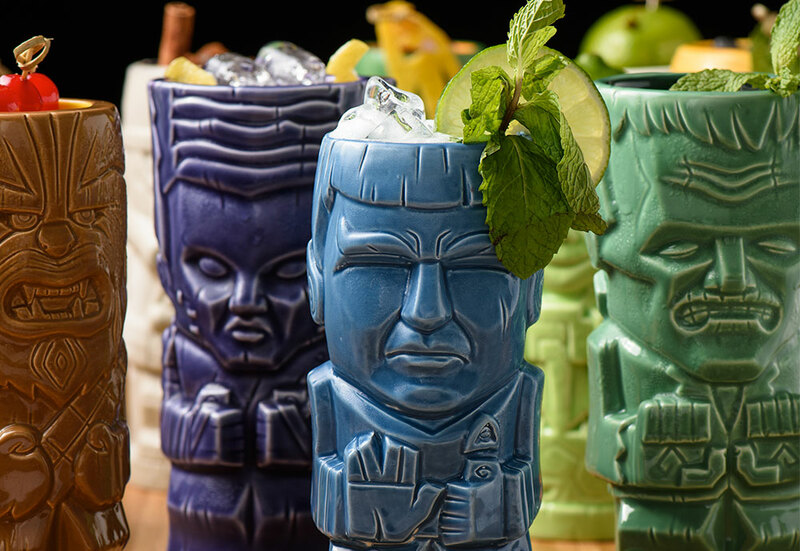 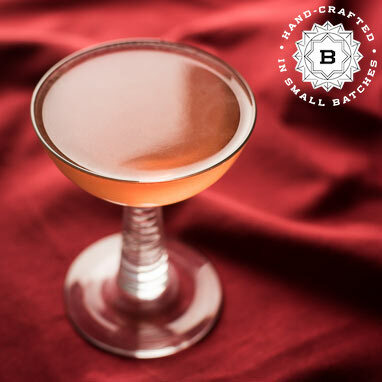 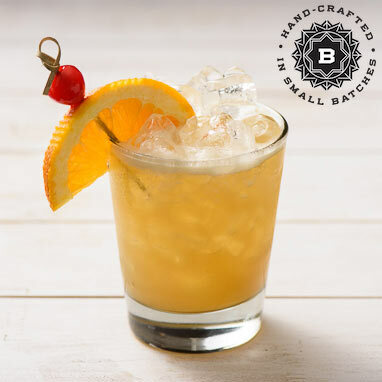 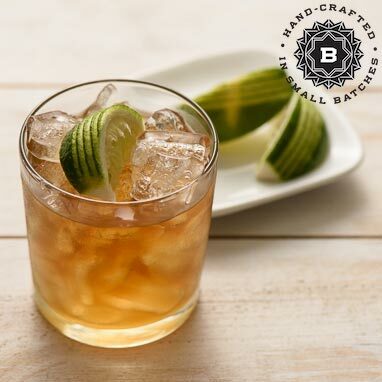 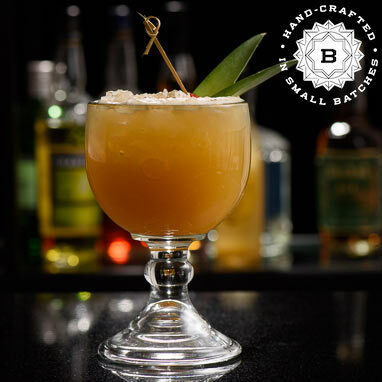 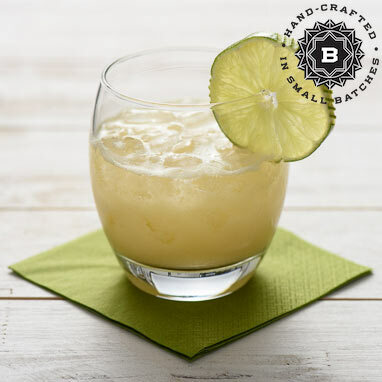 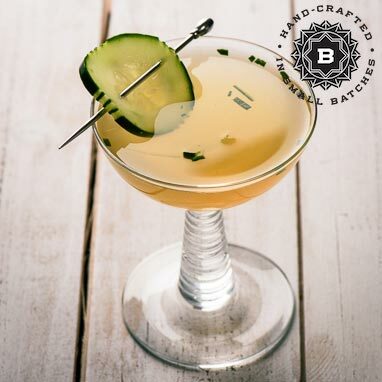 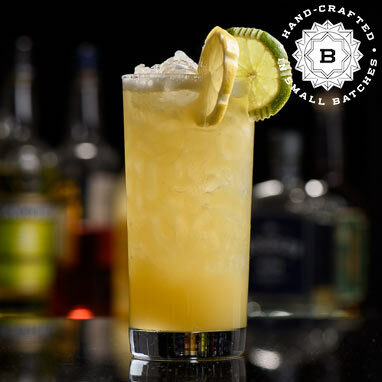 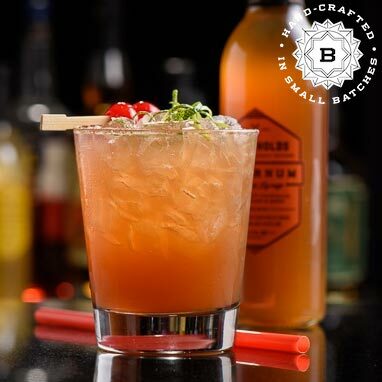 This collection of Blair's tiki recipes includes original concoctions as well as new twists on old favorites. 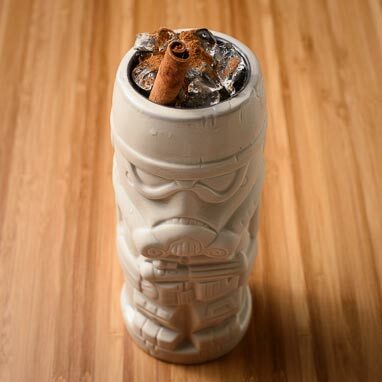 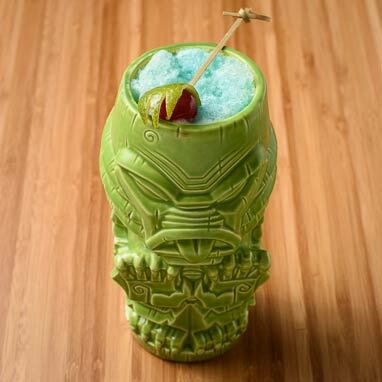 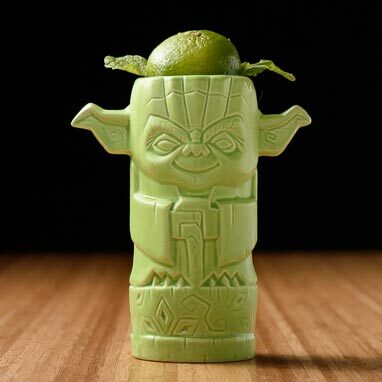 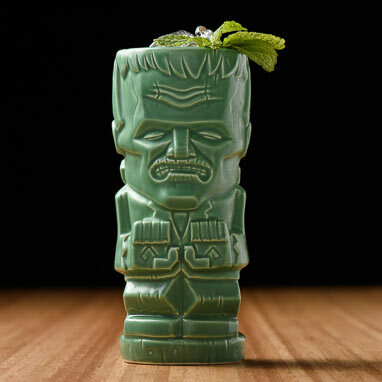 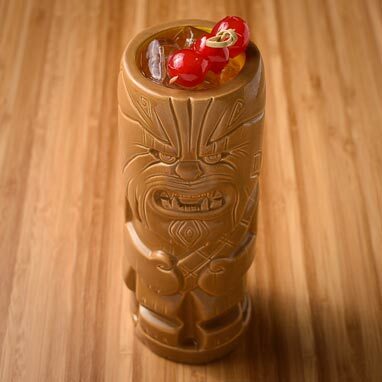 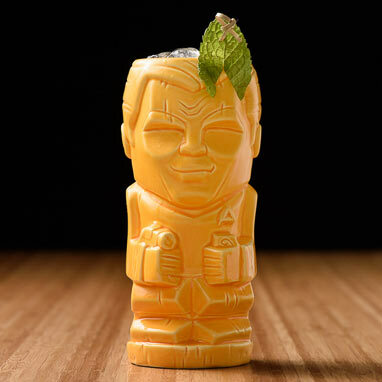 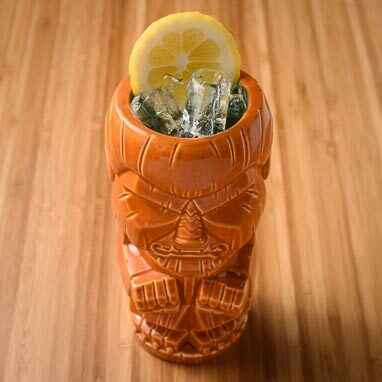 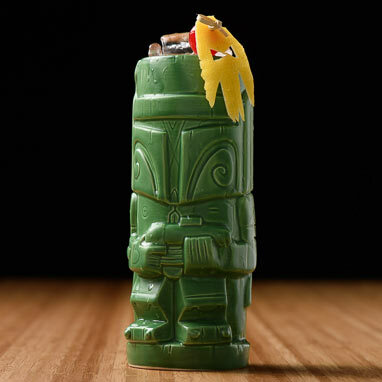 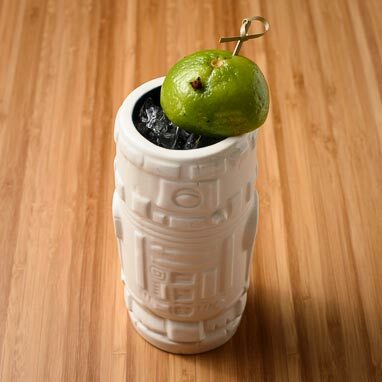 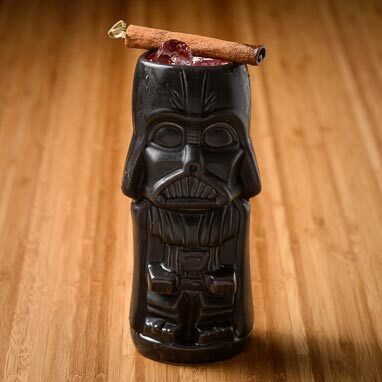 Also included are exclusive recipes Blair created for Geeki Tikis, an amazing line of pop culture inspired tiki mugs. 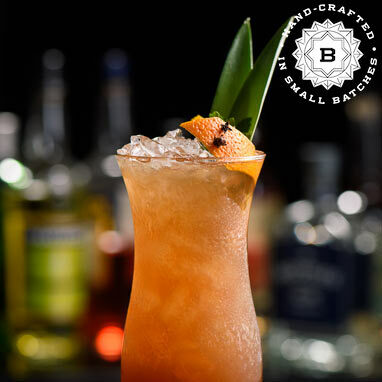 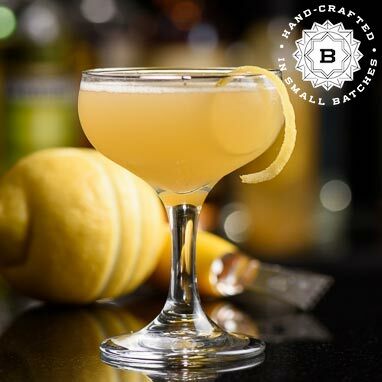 Learn more about Perfect Drink. 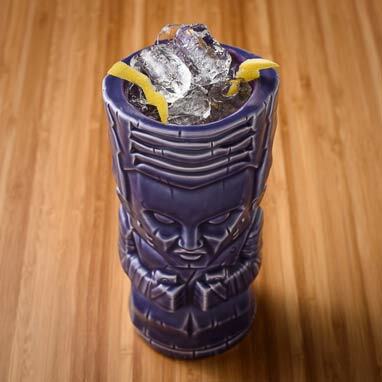 Geeki - She's A-lively Lively!